BOOK YOUR STAY IN SARDINIA AND YOUR WELLNESS PATH IS ON US! Free access to the Wellness Path Cala Moresca is included in all offers, packs and rate: 1 per person per stay. The entrance is subject to availability and according to schedules provided. Each customer is entitled to an (1) entry during his stay to the wellness path to enjoy the Turkish bath, Mediterranean Bath, Sauna, Aromatic Showers, and Jacuzzi, to finally relax with a good herbal tea in the Welnness Bar. The entrance is subject to availability, at predetermined time intervals, and by appointment. Slippers and towels are mandatory and can be hired at the reception. The path has a duration of 90 minutes. We inform our customers that during the New Year period and Easter, the Wellness Path Cala Moresca follows time slots of 60 min. The hotel guests will enjoy a single free voucher per stay (which they will collect at the check-in) valid for a single entry (excluding the towels kits), subject to availability in the predetermined time slots (above) and by appointment calling at: +39 789554057. 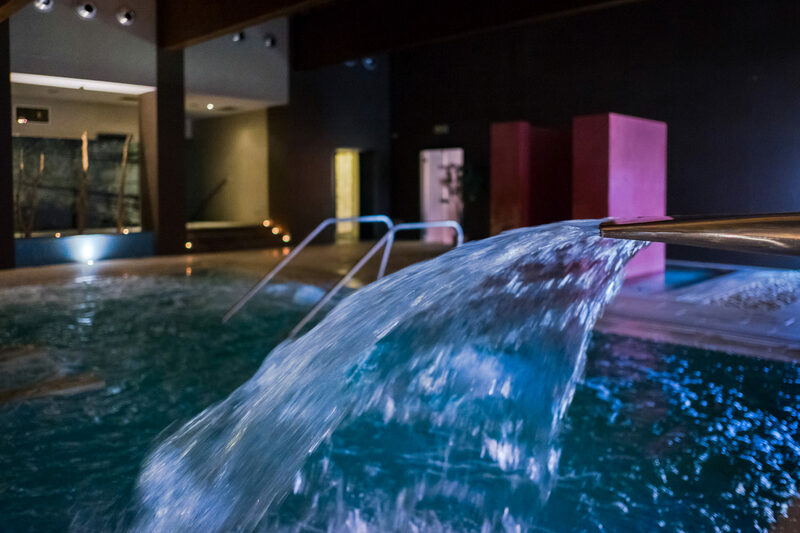 For the hotel guests, the entrance to the Wellness Path outside of the established timetable will cost € 15,00 per person and € 13.00 for groups of a minimum of 3 people. For hotel guests all other routes will cost € 15,00 per person and € 13.00 for groups of a minimum of 3 people. Towel (€ 2.00), bathrobe (€ 4.00) and slippers (€ 3.00). For the locker key you are requested a €10.00 deposit, which will be returned at the end of treatment, upon the restitution of the lock. The path has a duration of 90 minutes: for those that intend to extend this timing, will be required at an additional cost of € 10.00. During festivities, the Wellness path has a duration of 60’. For your safety, the entrance to the Wellness Path it is not allowed in case of too high or too low blood pressure. In the presence of established disease and pharmacological treatment in progress and for women who are pregnant, entrance is strictly prohibited. This offer is valid also for 1 night sojourn and for all types of rooms and rates. * Entrance is prohibited to children under the age of 16 and to pregnant women. * The management declines all responsibility in case of theft of money, securities or any other valuable item. * During festivities, the Wellness path has a duration of 60’.